As Sandra Bullock famously says in the opening scene of The Blind Side while describing highly paid NFL quarterbacks and left tackles, “Every housewife knows that the first check you write every month is for the mortgage and the second check is for the insurance.” But how much and what kind of insurance do you really need? The answer to that question is highly personal and depends from family to family and even year-to-year within that same family. You know you need basic coverage for things like your home, auto, health and life, but you may not know the extent of coverage provided by each policy. A true life situation: a single woman moved from the home she owned (which was covered) into a new home that was owned and insured by a friend. The next day her car was broken into. Her auto policy covered the broken window damage to the car, but not the contents that were stolen. Those items fell under her property insurance. Because she had terminated the plan that covered her home, the policy was no longer in effect and the stolen goods were not covered. The moral of the story is know what you want covered and make sure you have the correct insurance coverage for it. The same tale can apply to things like liability coverage both inside and outside your home, long-term care and disability insurance, whole versus term life, and subsets of medical insurance like dental, eye and prescription benefits. 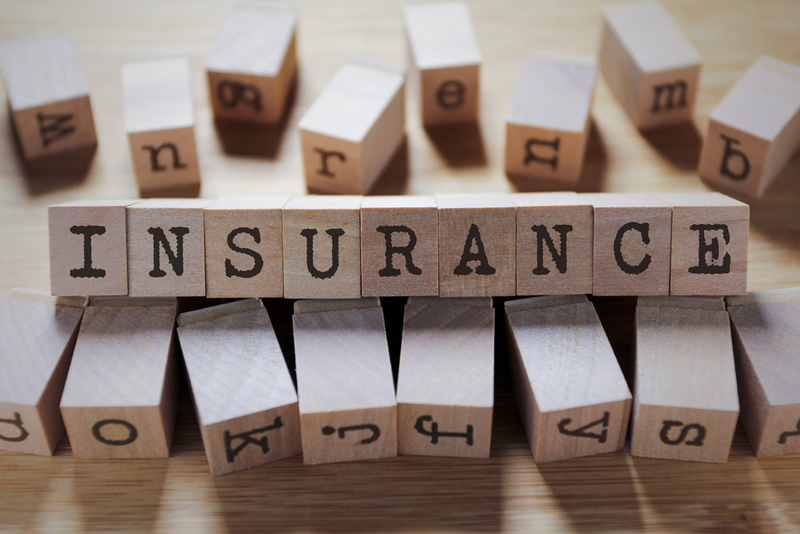 Every year it’s a good idea to conduct an audit of what insurance coverage you have in place. As your kids go off to college you may want or to change your auto policy. If you have provisions in place for a trust to be paid out in the event of your death, you may not need the same life insurance policy. If you have a family history of degenerative illness like Alzheimer’s or Lou Gehrig’s disease, you should consider options for long-term care policies that won’t deplete your assets if you enter a care facility. As retirement approaches, it may be time to consider supplemental medical insurance. Don’t be afraid to call different companies and ask for quotes. In many cases, you can get a better rate by bundling services. Be sure to call your provider(s) whenever there is a life event or change to your needs. You may be able to reduce your premiums even with small changes to coverage. Ask your employer if they offer insurance options aside from health insurance. You may be able to get a better rate or more substantial coverage if you are part of a group plan. The smartest insurance strategy is to evaluate what you think you need, and then speak with a financial planner who can better inform you about the options and possible tax benefits of your insurance policies. Mooney Lyons can help you make sense of your needs. Call our office today and set up an appointment. We’ll help review your plans so you can maximize coverage while minimizing the cost and the hassle.